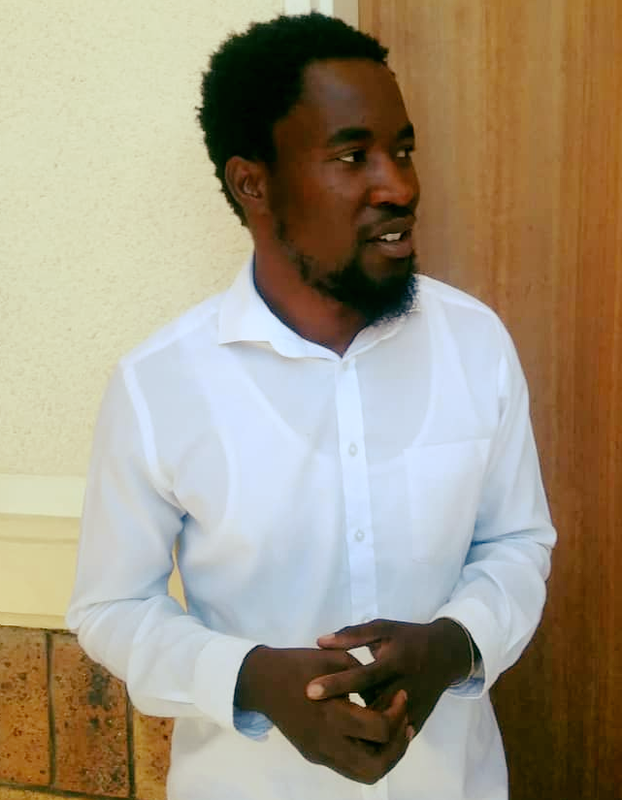 Pictured: Job Amupanda at the Katutura Magistrtae’s Court. 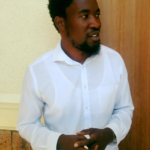 The much awaited first appearance of Dimbulukeni Nauyoma, one of the founders of the Affirmative Repositioning movement, did not take place as scheduled. According to AR activist, Job Amupanda, the first court appearance of Nauyoma was set to start at 09:00. AR leadership and others assembled at the court were however informed that there was a meeting underway with the Police Regional Commander and other senior police officers on the issue. Amupanda stated that the whole matter is very scandalous as it’s a politically motivated case with bogus charges.